The first Cyber Range facility in Hong Kong was established at ASTRI in 2016. 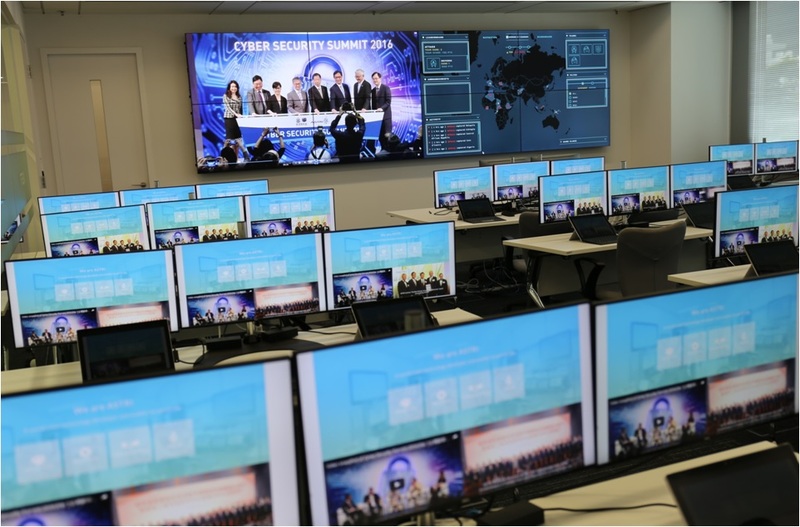 In collaboration with the Hong Kong Police Force, ASTRI set up the Cyber Range at its premises to provide cybersecurity training services to professionals from law enforcement agencies as well as the financial services industry. Equipped with advanced computer systems as well as sophisticated cybersecurity hardware, the Cyber Range software platform can facilitate team-based cyber-attack and defence exercises. It is powered by an advanced training management system that supports training logistics, content preparations, and trainee assessments. Besides training, the Range can also be used for investigations and analysis of cyber-attacks as well as cyber-defence exploration and research. Upon project completion, the Cyber Range is replicated to Hong Kong Police Head Quarter in larger scale. Training exercises of DDoS, Botnet, password and sub-folder brute force attack, slow connection attack, SQL injection, code injection, Man-in-the-Middle attack, etc.